Why Luxembourg for research and innovation? Find out in our video! 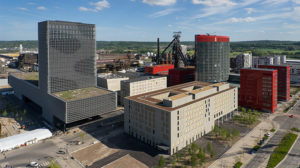 Credits: Visitluxembourg.com; University of Luxembourg; Europe Video Productions. At the turn of the millennium, research in Luxembourg was still in the shadows. The University of Luxembourg had not yet been founded, and the country’s economy was dominated almost purely by one sector. Nevertheless, something began to emerge, and the idea of Luxembourg as a research location started to take shape. 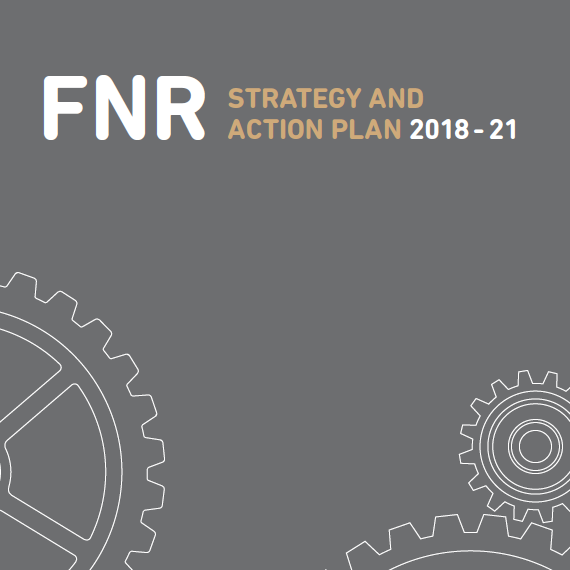 A challenge that arose for the FNR from the first day was how to support people who are in a position to turn a vision into a new project: researchers who seek freedom to create something new, scientists who are already recognised in their field, and those who aspire to this recognition. Today, at the University, several recognised academics transmit their expertise and are flanked by young researchers with a thirst for new knowledge. In addition, two interdisciplinary research centres have been established and have developed rapidly within a few years – both in terms of numbers as well as performance. And what is equally pleasing: what existed before 1999 has also developed magnificently. The “old” public research centres have become part of the “new” research location – and beyond this, it is the new academic home to renowned scientists who have settled in Luxembourg. Luxembourg’s research institutions are equipped with cutting-edge technology. 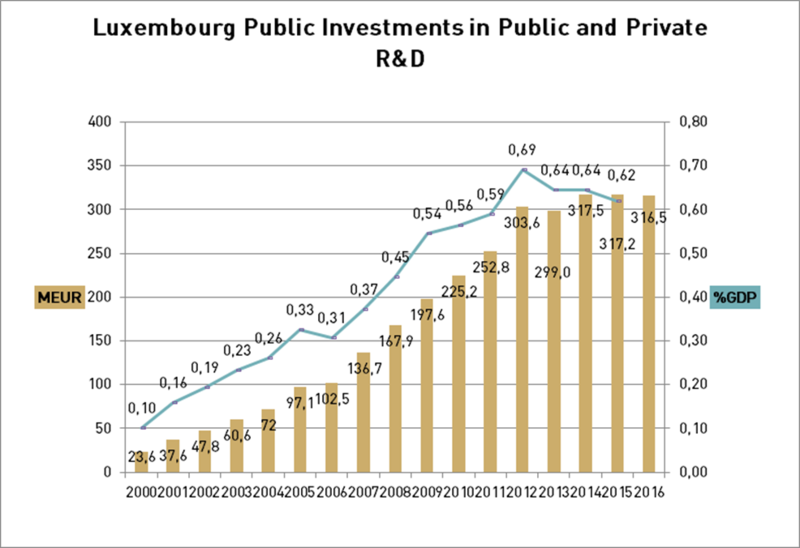 The Luxembourg Government has increased the annual budgets for research activity tenfold since 2000. Between 2011 and 2014 alone, the FNR committed 136.06 MEUR to research projects. 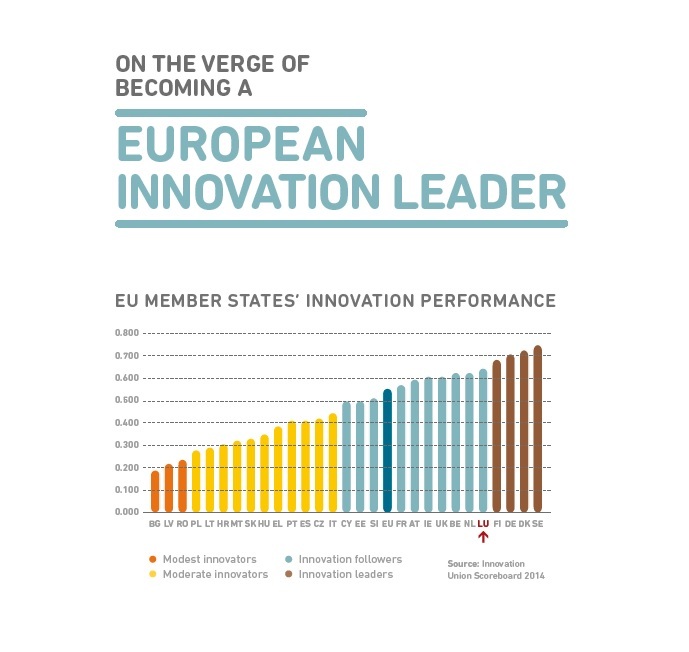 Luxembourg is ranked as ‘Innovation Leader’ in the 2018 EU Commission Innovation Scoreboard, ahead of Germany and France, with the report stating “Attractive research systems and intellectual assets are [Luxembourg’s] strongest innovation dimension”. 87% of scientists in Luxembourg are non-Luxembourgish nationals. 70% of research publications are co-authored with foreign scientists. The FNR’s INTER programme is an umbrella for international cooperation. Under the INTER programme, researchers based in Luxembourg can conduct scientific collaborations with scientists in around 40 countries worldwide. 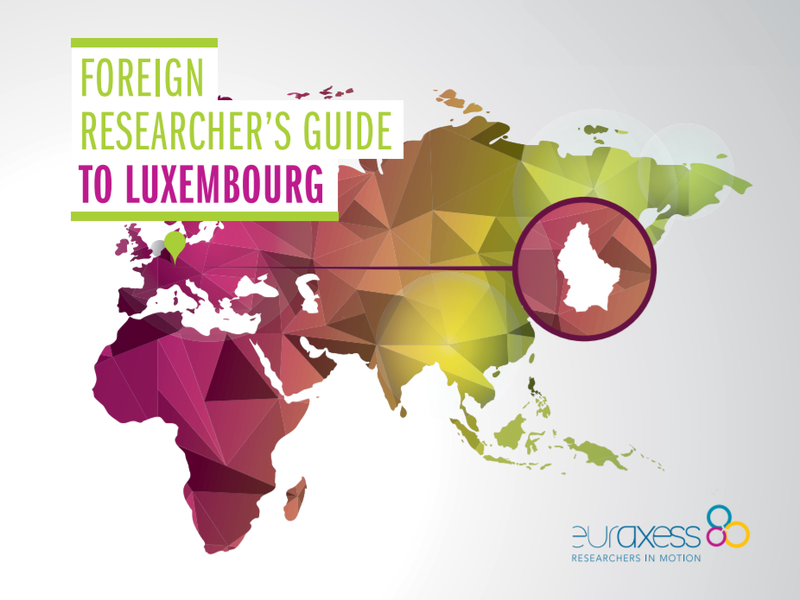 The Luxembourg National Research Fund (FNR) is the main funder of research activities in Luxembourg. Our vision is to establish Luxembourg as a leading knowledge-based society through science, research and innovation, thereby contributing to the country’s economic diversification and future prosperity. We aim to set up a sustainable world-class research system in Luxembourg that will generate societal and economic impact in key strategic areas. To this end, we invest public funds into research projects in various branches of science and humanities, with an emphasis on core strategic areas, and in a dedicated internationalisation strategy. Furthermore, we support and coordinate activities to strengthen the link between science and society, and to raise public awareness for research. We also advise the Luxembourg Government on research policy and strategy. The University of Luxembourg, founded in 2003, is a multilingual European research university. With 6,200 students and scientists from all over the globe, the University offers a unique mix of international excellence and national relevance, delivering knowledge for society and businesses. Priorities for research are computational sciences, systems biomedicine, law and European law, finance and educational sciences. The research teams and 550 PhD students work within three faculties, as well as in the Interdisciplinary Centre for Security, Reliability and Trust (SnT) and the Luxembourg Centre for Systems Biomedicine (LCSB). The Luxembourg Centre for Systems Biomedicine (LCSB) is an interdisciplinary research centre at the University of Luxembourg. It is accelerating biomedical research by closing the link between systems biology and medical research. Collaborations between different disciplines are offering new insights into complex systems like cells, organs and organisms. These findings are essential for understanding principal mechanisms of disease pathogenesis and for developing new tools in diagnostics and therapy. Neurodegenerative diseases like Parkinson’s disease and description of diseases as networks are at the focus of the LCSB’s research. The Centre has established strategic partnerships with leading biomedical laboratories and industrial partners worldwide and accelerates the translation of fundamental research results into clinical applications. The Interdisciplinary Centre for Security, Reliability and Trust (SnT) launched by the University of Luxembourg targets research and PhD education in Security, Reliability and Trust. The overall aim of SnT is to become a European centre of excellence and innovation for secure, reliable, and trustworthy ICT systems and services. To create an impact, an interdisciplinary research approach is essential, taking not only technical aspects into account but also addressing business/organisational, human/user, and legal/regulatory issues. SnT aims to achieve high impact and excellence by collaborating with external partners such as industries, government bodies, institutions, and international actors. Research activities are carried out through interdisciplinary research platforms targeting key areas of strategic importance for the region. – Third, as a local mediator in the promotion of multimodal and digital literacy in academic research and teaching at the University of Luxembourg. The centre therefore has a particular focus on the use of digital methods and tools for historical research and serves as a catalyst for innovative and creative scholarship and new forms of public dissemination and societal engagement with history in Luxembourg. Three thematic research areas — the contemporary history of Luxembourg, European history and digital historiography — are explored from a transnational and interdisciplinary perspective. A key player in research and innovation in Luxembourg, the Luxembourg Institute of Science and Technology (LIST) applies its interdisciplinary impact-driven approach to the fields of materials research and technology, environmental research and innovation, and IT for innovative services. As a Research and Technology Organisation (RTO) with 630 employees, LIST contributes to stimulating and accelerating the industrial development of Luxembourg’s economy and society through efficient technology transfer to its industrial partners. LIST prioritises the needs of the industry sectors targeted by the Ministry of the Economy, and of the six innovation clusters supported by Luxinnovation, namely Space, Biohealth, Materials, Automotive, EcoInnovation and ICT. The Luxembourg Institute of Health (LIH) is a public research organisation at the forefront of biomedical sciences. With its strong expertise in oncology, infection and immunity as well as population health, its research activities impact on people’s health. At the LIH, devoted scientists investigate disease mechanisms to develop new diagnostics, innovative therapies and effective tools to implement personalised medicine. The institution is the first supplier of public health information in Luxembourg and also includes the Integrated Biobank of Luxembourg (IBBL), which collects, stores and analyses high quality biological samples to support biomedical research. 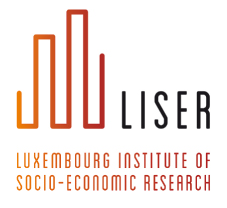 The Luxembourg Institute for Socio-Economic Research (LISER) is an independent research institute predominantly funded by the Ministry of Higher Education and Research. It aims at the provision of evidence-based advice to society and policy makers, based on state-of-the-art scientific methodology. The research agenda of the institute is covered by three research departments: Labour Market, Living Conditions, and Urban Development and Mobility. By bringing together mostly economists, sociologists, and geographers, interdisciplinarity is used as a key element for stimulating scientific innovation. Via its research network, the institute attracts top level researchers from all over the world as active visitors. The Max Planck Institute Luxembourg for International, European and Regulatory Procedural Law (MPI) conducts basic research, its three departments investigating modern tendencies in dispute resolution from the perspective of international law, of European and comparative civil procedure, as well as from a regulatory standpoint. The Institute contributes to the vision of Luxembourg as a center of excellence in science by conducting major research projects, arranging prominent international conferences and supporting promising young researchers. It cooperates with the Faculty of law of the University of Luxembourg and uses its proximity to the European courts for a productive dialogue. The Institute provides for several guest programmes and an International Max Planck Research School on successful dispute resolution. Established in 2016, the Luxembourg Agency for Research Integrity (LARI) is the national agency promoting and investigating research integrity in Luxembourg. LARI, a non-profit organiSation, is a joint venture between the Luxembourg National Research Fund (FNR), the University of Luxembourg, the Luxembourg Institute of Health (LIH), the Luxembourg Institute for Socio-Economic Research (LISER) and the Luxembourg Institute of Science and Technology (LIST). As such, LARI intersects with a variety of research disciplines including medicine, behavioural and social sciences, physical sciences and mathematics, engineering and materials sciences, law, and computing.